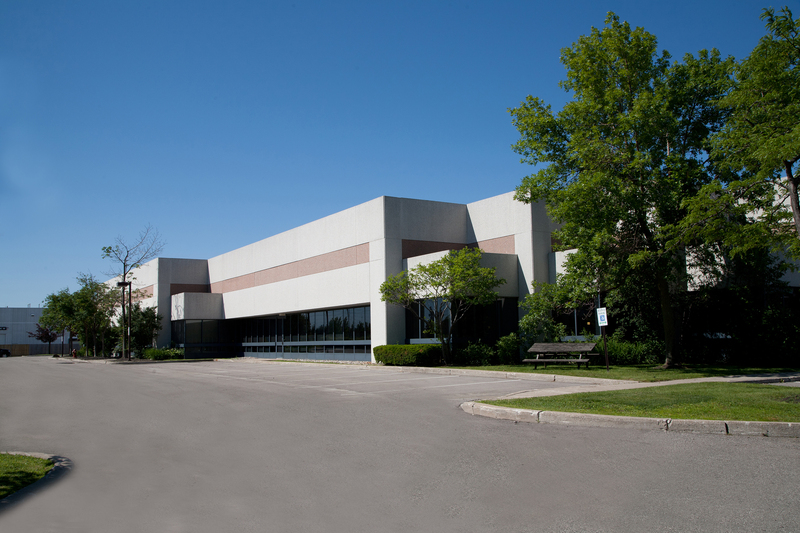 Located in the City of Vaughan one block north of Hwy 7, just west of Keele Street, within minutes to Hwy 407. 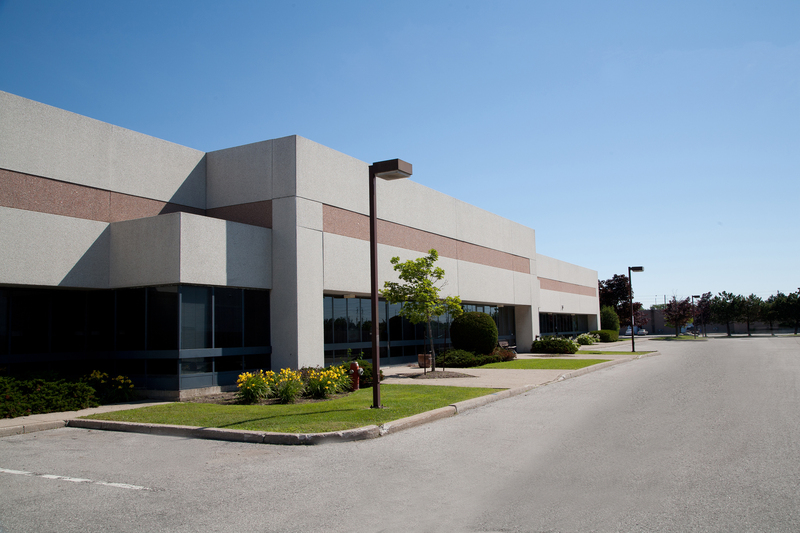 This prestige industrial building is easily accessible to all areas of the GTA via Hwy's 7, 400 & 407, and is also serviced by York Regional Transit and TTC, with a bus stop is only one block away. 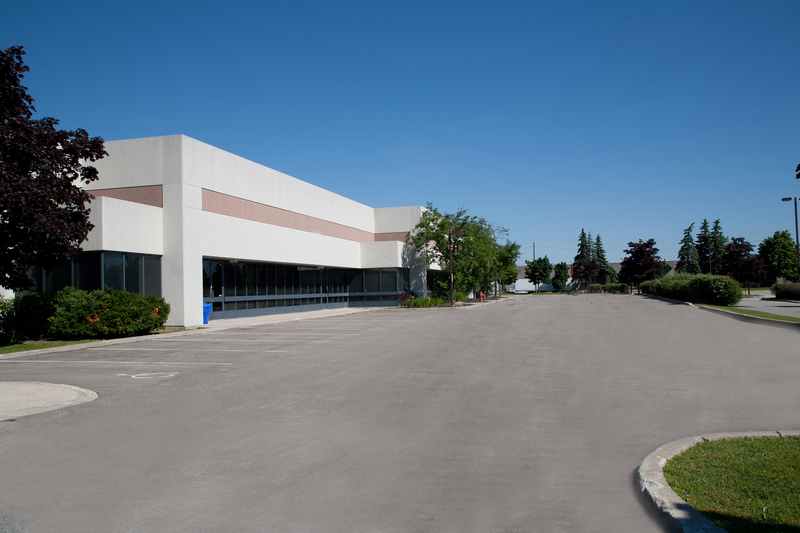 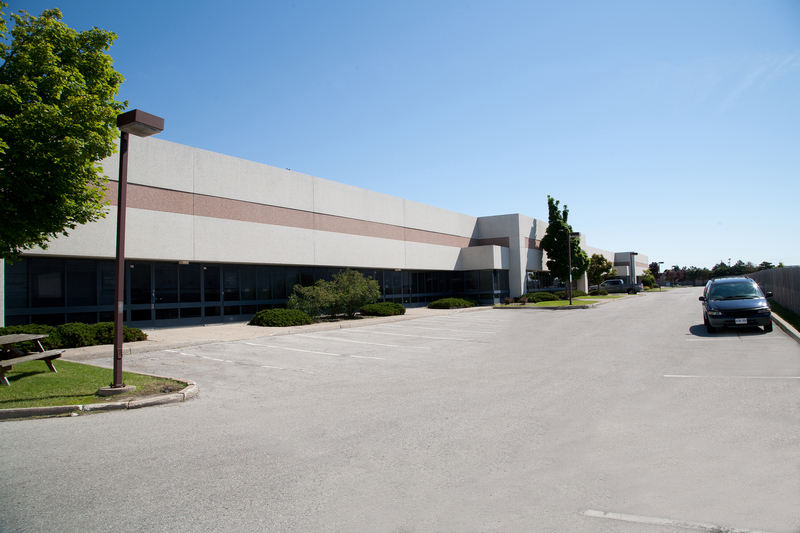 Total Building Size: Approximately 95,000 sf. 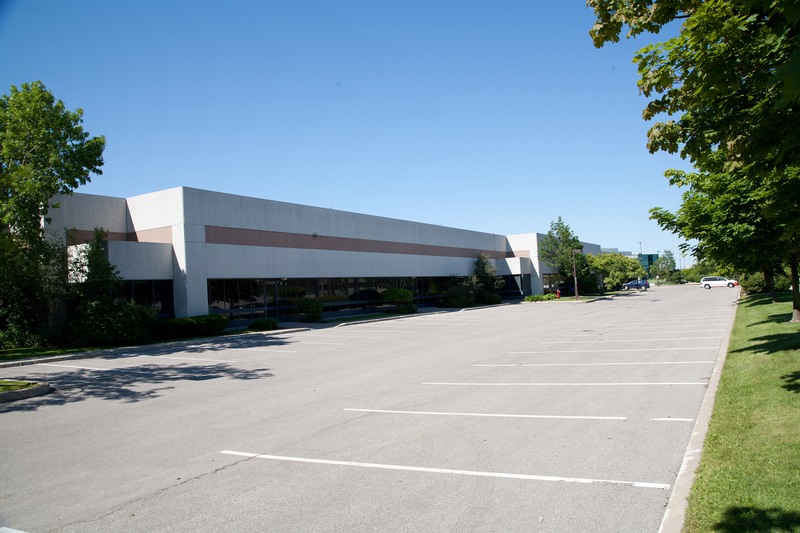 - Units from approx 1,200 sf.